The beautiful 8 km long Malecon promenade is the pedestrian walkway on the oceanside near Havana that starts in La Habana Vieja and ends at the Almendares River. It lies between Vedado and Miramar and is one of the most amazing places where you can take a walk in or near the Cuban capital, plus there are lots of things you can do. Malecon is located on the Northern end of Havana, it is a beautiful paved way that everyone who is visiting the city must visit. On one side you can admire the old buildings of the capital and the on the other the blue waves of the ocean. It is one of the places where you can see the locals as they are, swimming in the warm waters, fishing for their dinner or just walking. The best way to explore the promenade is going on foot, but if you prefer something else, you can choose a taxi or a horse carriage as well – the latter is an amazing experience. 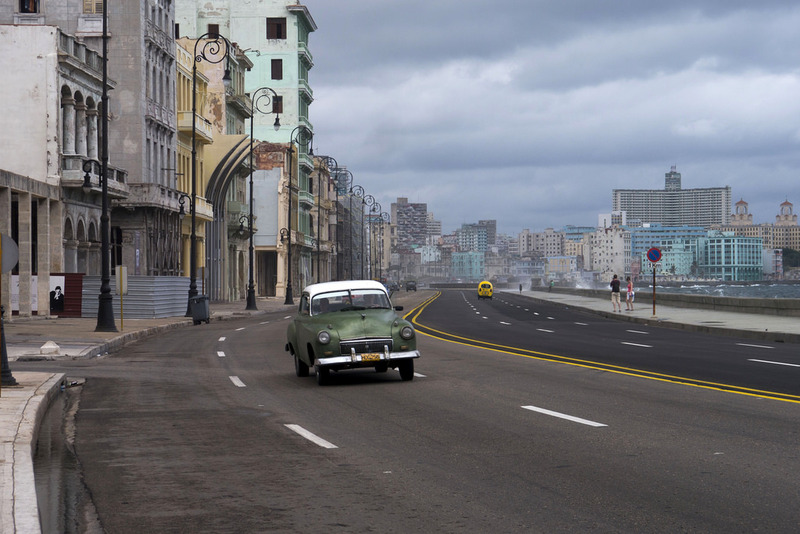 Note that most organized tours of Havana also include visiting at least part of Malecon among other attractions. And if you travel to Cuba in Carnival time you will see that the pedestrian is full of locals and things to do. Apart from the beautiful view there are must see attractions along Malecon. First two old fortresses from the times when Cuba was a Spanish colony, one is the Castillo de los Tres Reyes del Murro and the other is Castillo de San Salvador de la Punta. With the recent news about the possibility that the US travel ban maybe lifted from Cuba,it is expected that many airlines will start flights to the country from all major cities. 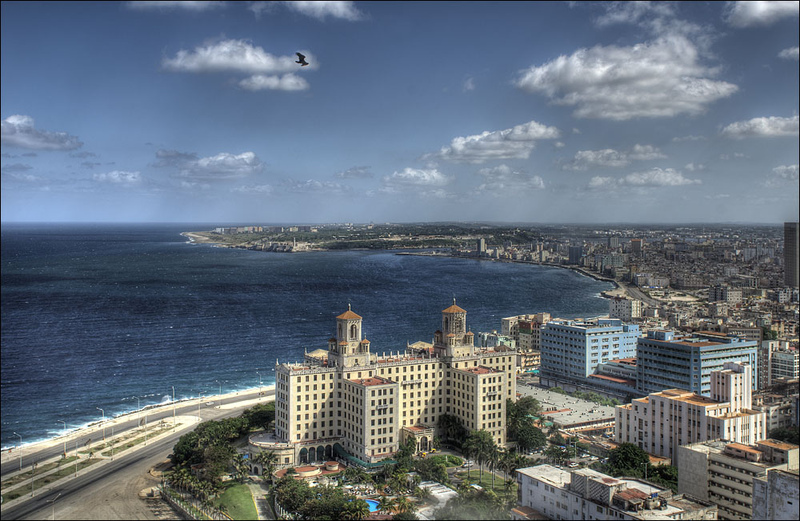 At the moment travelers have less possibilities, but we have found some great prices for flights to Havana. You can fly from Toronto to the Cuban capital for $510 in February 2015, from Miami for $637 again in February or departing from Montreal in January for $726. All the above prices are based on round-trip travel and include taxes and fees. So, have you added Cuba to your must visit list yet? Soon the country might become the newest beachy hot spot for US travelers in the Caribbean, so you better start planning your travel right in this moment!